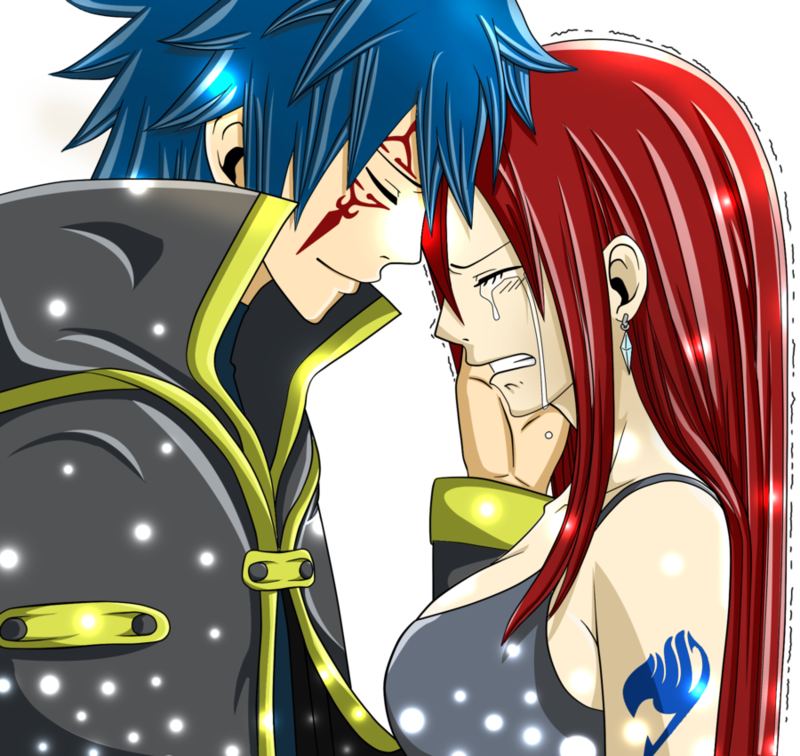 Erza ♥ Jellal. . HD Wallpaper and background images in the Erza Scarlet club tagged: erza jellal fairy tail. 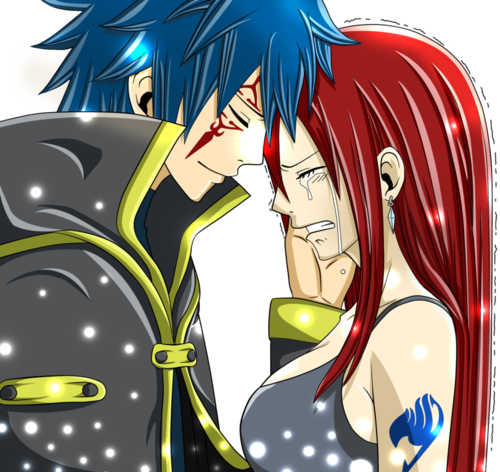 Quẩy lên vì erza của chúng ta đeeeee!